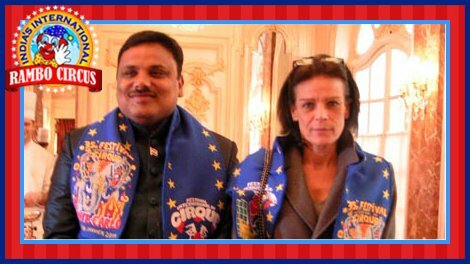 Rambo Circus put Indian Circus at an International Level because it was the only selected circus from India for the International Circus Festival in 2011 at Monte Carlo, France. Mr Sujit Dilip, the Owner of Rambo Circus, presented a documentary specially created for this event. It contained the "History of Indian Circus". 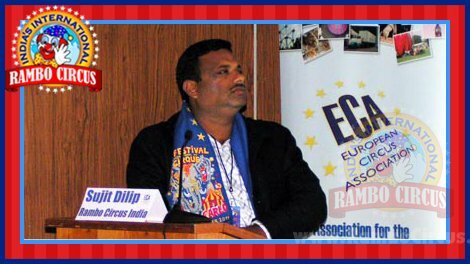 In his speech, Mr Sujit Dilip presented the current scenario of the Indian Circus Industry.